Just finished reading “TMS” and thoroughly enjoyed it! Was this a “one shot” scenario or will you be following it up as the story continues to unfold? Many thanks for this, and I’m delighted you enjoyed TMS. Much appreciated. I hope to continue the story. 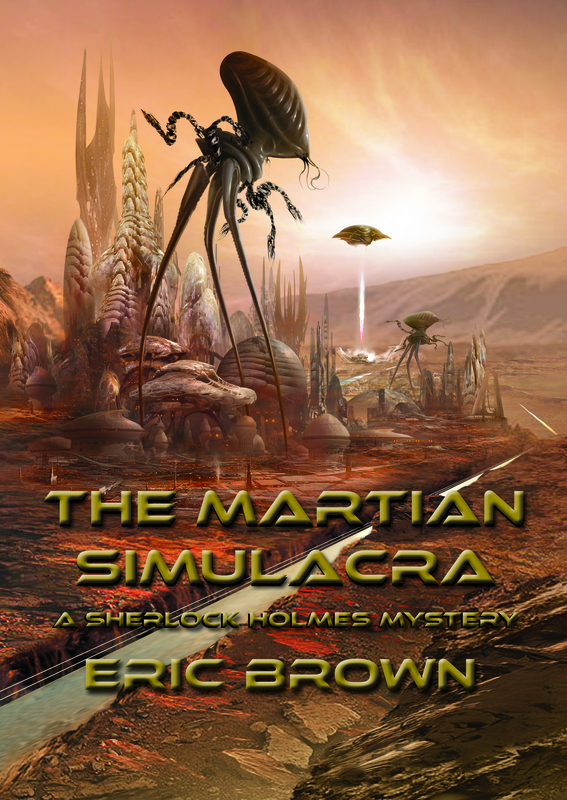 Indeed, my outline of Sherlock Holmes and the Martian Menace, is with a publisher at the moment. It will comprise two further novellas, continuing the story begun in TMS. I just hope the publisher likes the idea. Fingers crossed!